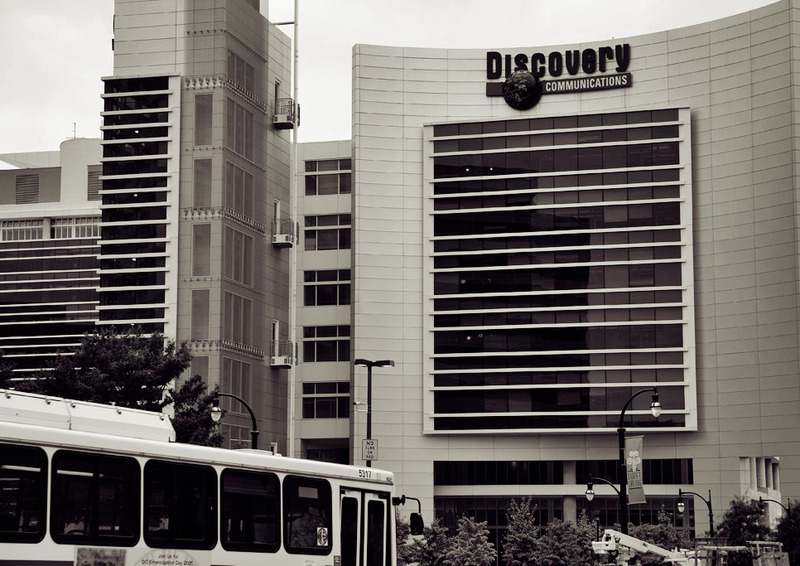 Scripps execs Allison Page and Courtney White have landed top roles at Discovery’s lifestyles group, as the Discovery/Scripps merger begins to take effect. Page will now serve as president of HGTV and Food Network, while White will serve as executive VP and report to Page. Previously Page acted as general manager of US programming for channels HGTV, Food Network, Travel Channel, DIY, Cooking Channel and GAC. White was head of development for Food Network and Cooking Channel. Discovery group president of Investigation Discovery, American Heroes Channel and Destination America, Henry Schleiff, will now add the Travel Channel to his list. Schleiff and Page both report to Kathleen Finch, Discovery’s group president of HGTV, Food Network, TLC, ID, Travel Channel, DIY Network, Cooking Channel, Discovery Life, American Heroes Channel, Destination America, Great American Country and Lifestyle Digital Studio. 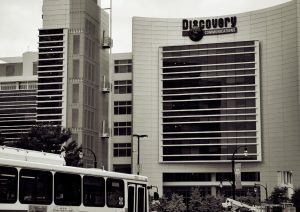 Finch gained the large portfolio this March, after it was announced that Discovery Channel boss Rich Ross is to leave the company. “I couldn’t be prouder to lead this fantastic team of innovative storytellers as we start this new chapter as a combined company with the most beloved real-life entertainment brands in the world,” said Finch.